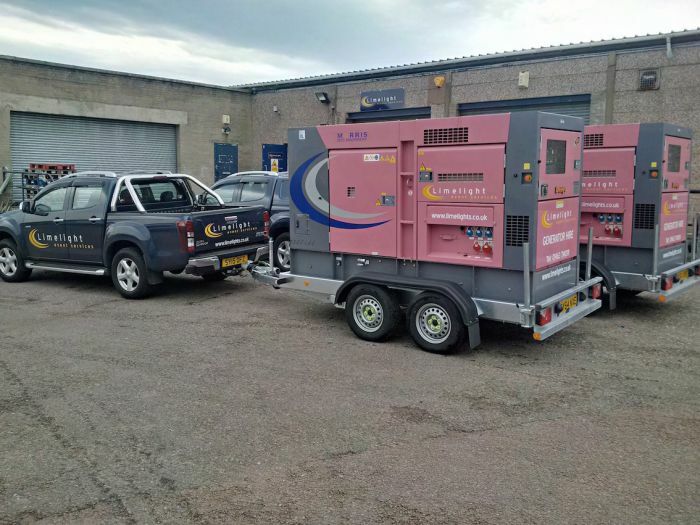 We have recently invested in a stock of generators, power distribution and heaters. 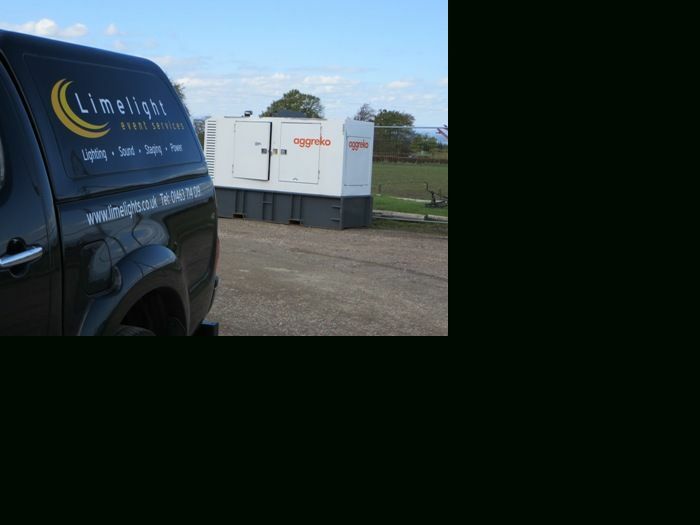 We have everything you will need to power a marquee wedding as well as diesel or electric heating. 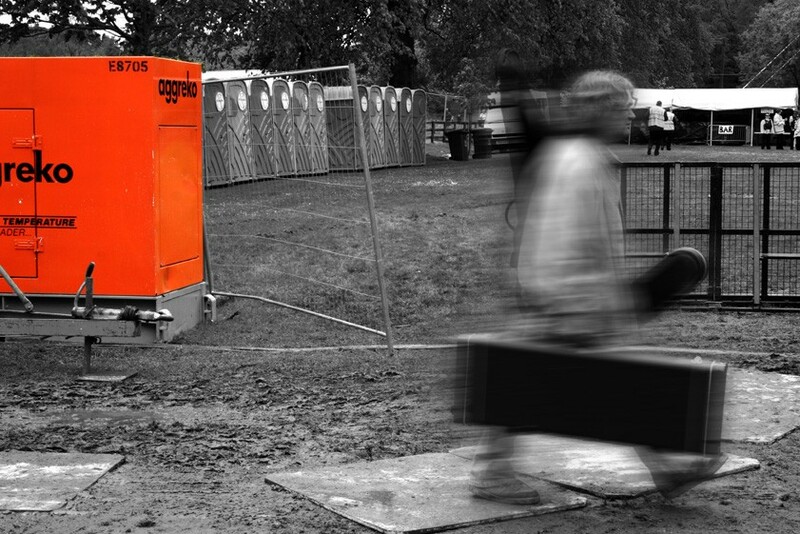 We have also provided all the generators and tower lights for large outdoor concerts such as Runrig’s Party on the Moor and Rod Stewart concerts in Somerset and Falkirk. We have several kilometres of festoon lighting to illuminate campsites at festival sites too.